The automatic 4×4 double cab Ranger’s fuel-efficient diesel engine is more powerful than ever making it more economical. The combination of the computerised technology results in the new Ranger’s performance being able to help you keep up with any job, anywhere, whether on the worksite or on the weekend. The design hasn’t changed and has the usual exceptional safety aspects. This bakkies capabilities knows no bounds, whether its a raging river, a steep or sandy incline; the driver assist features will also make any challenge a breeze. 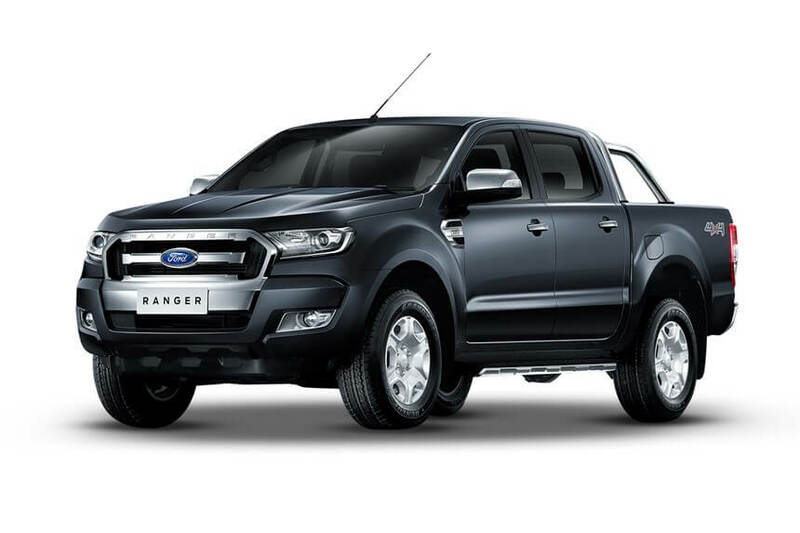 Filled with technology and features to help you work smarter and play harder, the Ranger is the most advanced bakkie ever seen in South Africa. So make this your first option when booking a bakkie rental from Pace Car Rental! Drop us an email at info@pacecarrental.co.za or call up one of our friendly reservation agents on 011 262 5500 to book this awesome bakkie for hire!